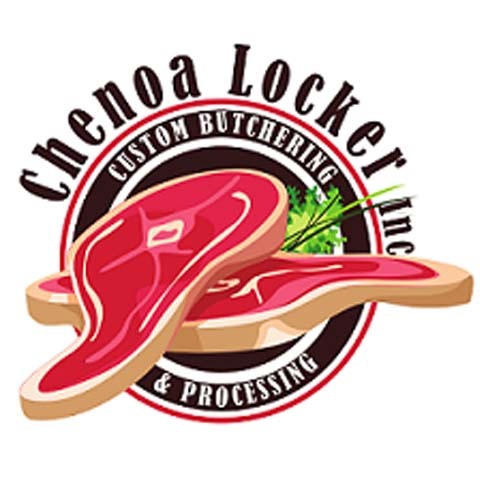 Chenoa Locker, Inc., in Chenoa, Illinois, is the area's leading butcher shop serving Chenoa, Fairbury, Lexington and surrounding areas for over 35 years. We sell custom cut steaks and roasts, meat, pork, chicken, lamb, deer, T-bone steaks, round steaks, pork chops, bratwurst, beef ribs, beef filet and so much more! 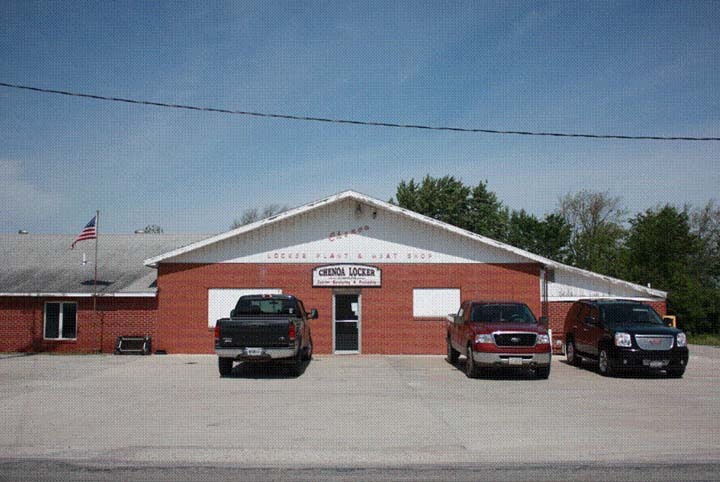 For your next meat purchase, visit Chenoa Locker, Inc. in Chenoa. Chenoa Locker, Inc. is proud to serve our local area which includes Chenoa, Fairbury, and Lexington. We specialize in 2nd Generation Family-Owned Business, Seasoning, Cubing, Tenderizing, Stuffing, Butterflying, Pattying, Grinding, Roping, Curing, and Deep Processing.